We’re hoping to make this the last Angry Birds post of any kind for a while, although that probably won’t happen because Rovio seems to keep pumping out new titles and variations by the second which many of you still can’t seem to get enough of. 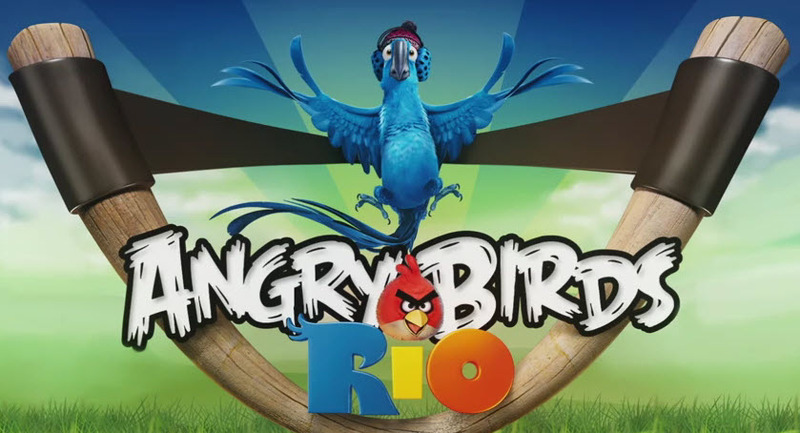 So yeah, Angry Birds Rio (with ads) is available now on the Android Market for FREE, but again, the ad-free version from Amazon is still available without cost. Choices, choices. HTC Confirms Thunderbolt Noise Cancellation Video Issue, Software Fix is Coming?